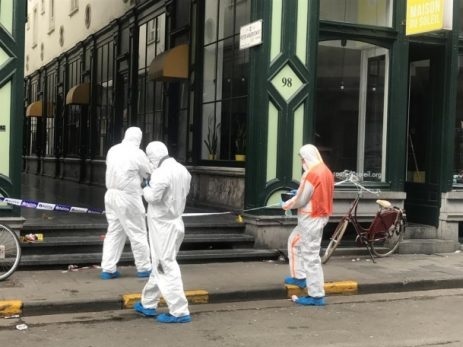 An Albanian quarrel with knifes in Belgium ended with the wounding of one of them. The event occurred in the area called Sprimont Ayville, in the city of Gent. According to the Belgian daily "Gazette Van Antwerpen", the event took place about two days ago for banal reasons. Police accompanied the local Police Station two other Albanians aged 20 and 25 as the main suspects in the wounding of a 30-year-old whose identity is not disclosed.